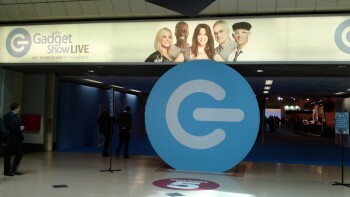 KitGuru offers coverage from the Gadget Show Live 2012, you can check it out over here. Tech enthusiasts from across the country are flocking to Birmingham this week to attend the Gadget Show Live at the NEC. Doors opened to the public today but KitGuru was there yesterday on the press day to give you a sneak peak of what you can expect to see! Gadget Show Live 2012. With the slimming down and increasing enterprise focus of Channel Expo, it’s become one of if not the biggest tech trade show in the UK. I visited it yesterday for the press day, checking out what was going on before the masses arrived today and over the next half week.